This is one of the great parts about starting to write a blog about a topic you know well – eventually you start to pay attention to details you have never noticed before. 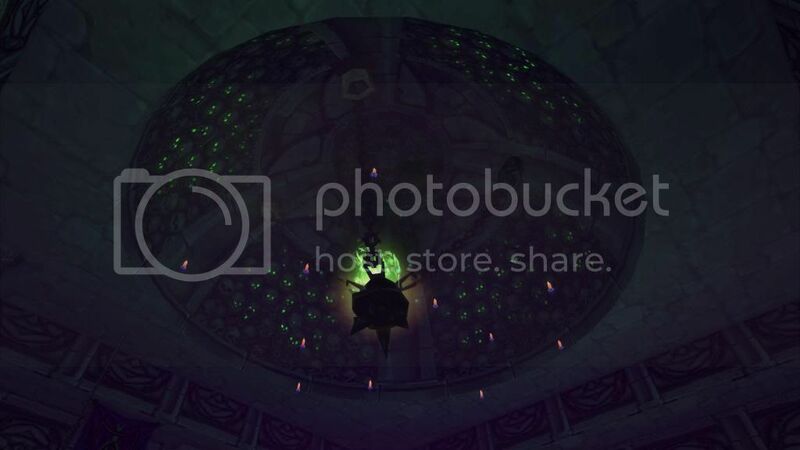 So recently I discovered that the ceiling of Scholomance actually is very detailed and looks awesome! And I don’t even know if it always looked that way or if they changed it together with the rest of the dungeon when they did the big purge and revamp. Who ever pays attention to the ceiling of a dungeon? Turns out that I never did.. Though that’s also a great thing in itself, apparently there are still new things for me to discover in World of Warcraft, and not only when new content gets added. Even if it’s only something small like this.. It reminds and makes me appreciate again just how detailed and amazing this game is. 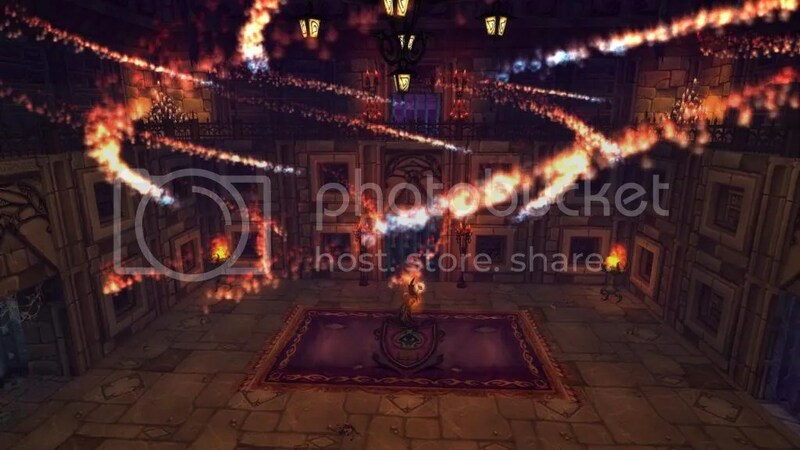 This entry was posted on Wednesday, August 28th, 2013 at 01:14	and tagged with gaming, Scholomance, Screenshot, world of warcraft, WoW and posted in Screenshots, World of Warcraft. You can follow any responses to this entry through the RSS 2.0 feed. « Addicted playing behaviour: Activated!